Of the million tons of food going to waste on a daily basis, much of it is quality food that can benefit people living in poverty. 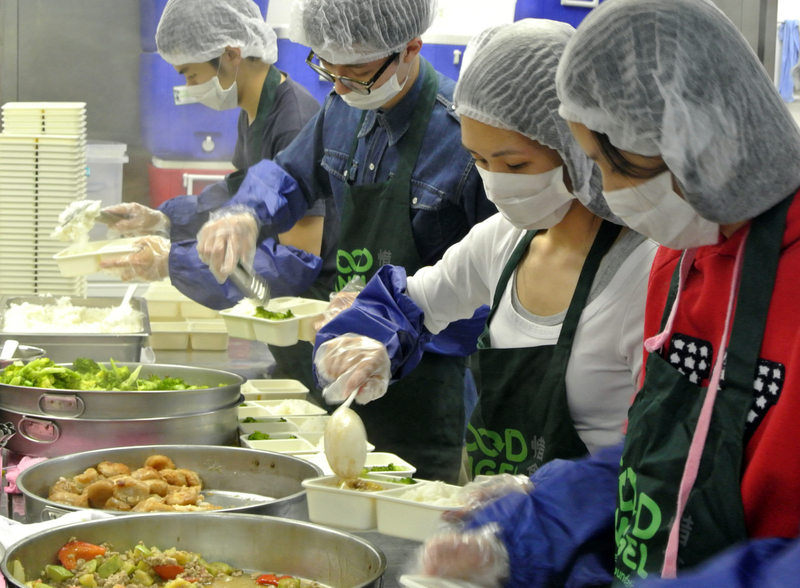 Food Angel serves as a connection through collecting fresh food from major commercial food vendors every day, and volunteers will help prepare food into individual meal boxes which will be deliver to people in need. Knowledge on environmental protection, sustainability, resource redistribution, food safety regulations, and poverty will be explored.